Tech 1 Racing and Panis-Barthez Compétition will replace Emil Frey Racing as the European flag carriers for the Lexus RC F GT3 race programme in 2019. The team will enter both the Blancpain GT Series Endurance Cup and Blancpain GT World Challenge Europe (previously the Blancpain Sprint Cup). 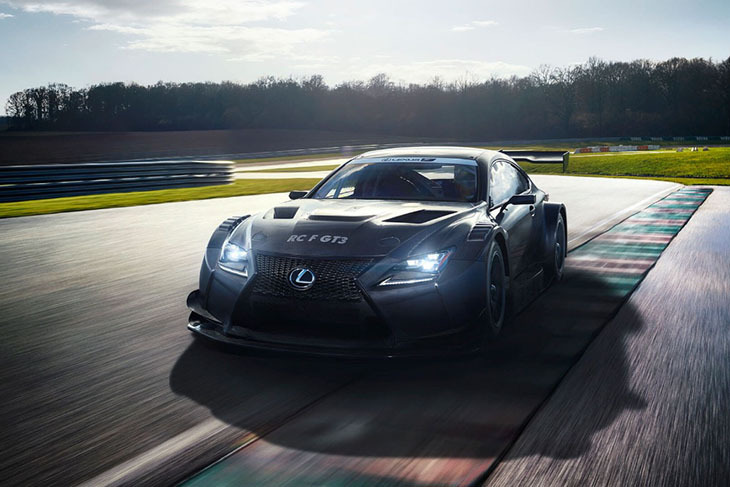 The Lexus Programme will be an additional effort, adding to the combined team’s current operations in Formula Renault and the European Le Mans Series. 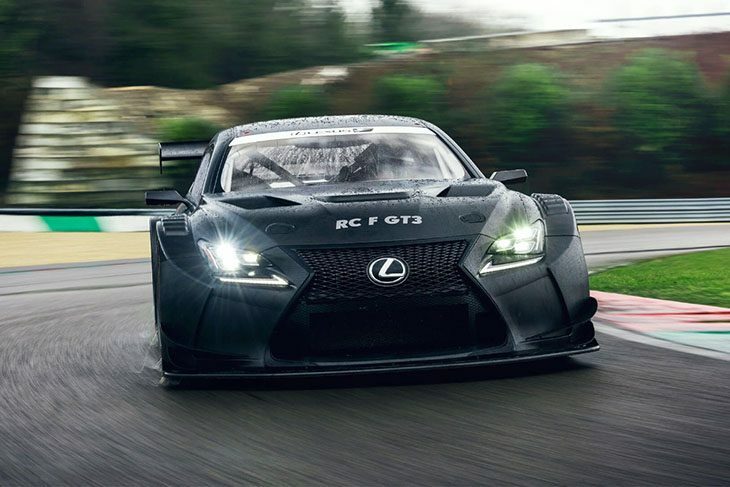 In Emil Frey Racing’s hands, the 5.4 litre V8 powered RC F GT3 saw its first Blancpain podium at Silverstone last season, followed by a first race win in the 6 Hours of Paul Ricard. Panis Barthez co-owner Olivier Panis, of course, has a prior relationship with the motorsport arm of Lexus parent company Toyota having raced in F1 for the factory team in 2003 and 2004. 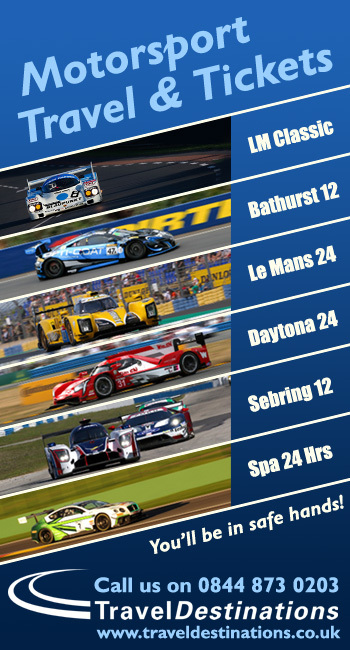 Previous article The Le Mans 24 Hour Entry So Far, So What Was All That About Then?